Will Brazil’s 2018 election end a 24-year duopoly? Will the 2018 election be dominated by the same forces? Brazil has had seven presidential elections since its return to democracy. In six of them, both the winner and the runner-up came from two parties: the Workers’ Party and the Brazilian Social Democracy Party (PSDB). Will 2018 be the year this duopoly ends? And if so, why? Brazil has 35 political parties, so such a duopoly is already surprising. 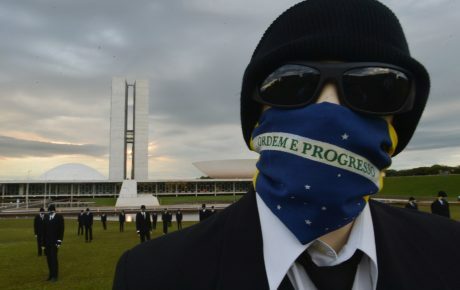 Especially since neither is the country’s biggest political family, a title which belongs to the Brazilian Democratic Movement party, which has never managed to hit the 10-percent mark in presidential elections. Conversely, the Workers’ Party and the PSDB have combined for 70-to-90 percent of the votes in the first round of presidential races. Polls have shown much lower numbers in 2018. According to Datafolha, the Workers’ Party has 39 percent of voting intentions (with Lula as its candidate), while PSDB candidate Geraldo Alckmin can only reach up to 9 percent (when Lula is not on the ballot). The explanation for this impressive drop is the general feeling of anger and disappointment that Brazilians have for their political establishment, blaming traditional parties for the economic crisis and corruption scandals of recent years. Would it be possible for the Workers’ Party and PSDB to change this situation and increase their votes closer to their historical average? 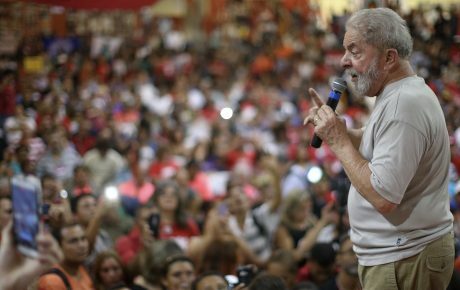 Lula’s party is banking on the popularity of the former President, and in his ability to transfer his votes to his understudy, Fernando Haddad. PSDB supporters think that their broad nine-party coalition – which gave them the lion’s share of free television and radio airtime for political broadcasts – could be enough to boost Geraldo Alckmin to the second round. In other words: for different reasons, each party thinks the 2018 race will be business as usual, despite all the recent turmoil. There is a problem with this line of reasoning, and he answers to the name of Jair Bolsonaro. 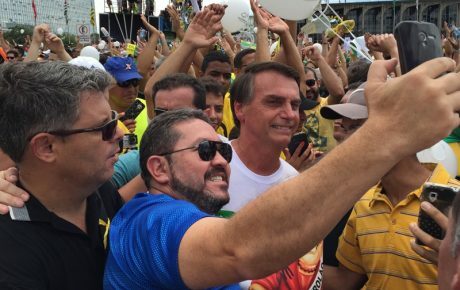 The former Army captain and maverick presidential candidate became the face and the voice of the outrage many Brazilians have against the establishment. 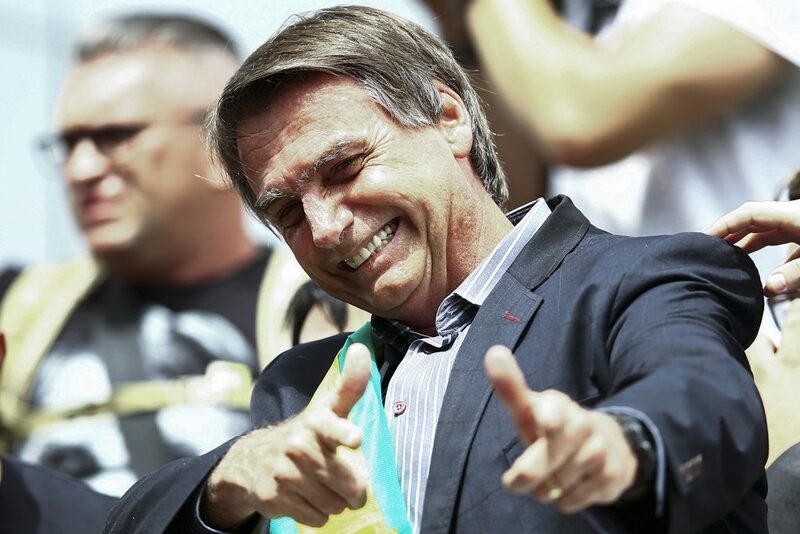 Without the support of any major party, he reached 20 percent of the vote in opinion polls, gathering the support of middle-class, highly educated, right-wing voters, who are fairly concentrated in the South and Southeast of Brazil. This is the type of voter who traditionally sided with the PSDB in all elections between 2006 and 2014. Now, however, they see Mr. Alckmin as part of the old, rotten ways of doing politics in the country, and resent the corruption charges against him. Although Mr. Bolsonaro’s numbers have stalled at the 20-percent mark, he can now reach the runoff stage simply by not losing voters. Mr. Alckmin now has five weeks of TV and radio campaigning to persuade conservatives that he is the better option. The challenge for the Workers’ Party is different: it needs to present Fernando Haddad to voters as the heir to Lula. 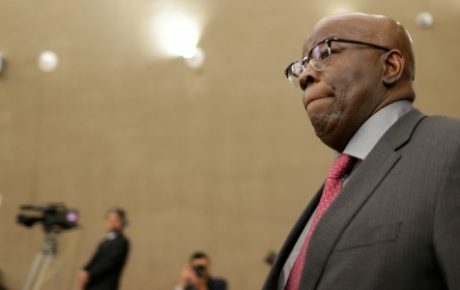 The former mayor of São Paulo is not well-known around the country and he depends on that connection in order to grow. 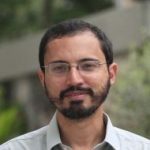 He has one advantage: none of the other progressive, left-of-center candidates (Marina Silva and Ciro Gomes) have managed to take off, and currently face their own problems due to the lack of a strong party structure or a clear political message. Make no mistake: parties still matter, despite the lack of trust Brazilians have in them. The Workers’ Party managed to isolate Mr. Gomes because of the political resources it was able to mobilize in the Northeast. In contrast, both he and Ms. Silva have few carrots to offer to potential allies. However, even if we do see the Workers’ Party make the second round, it would be a much weaker version of the party. Lula is still very popular, but now has a high level of rejection, and became a polarizing figure – quite different from the “peace and love” style that led him to the presidency in 2002. The Workers’ Party lost support among the middle-class and in richer regions of Brazil. There are other possibilities beyond the Workers’ Party-PSDB duopoly, but they would lead to a more unstable and fragmented political system in Brazil, making the negotiation of coalitions in Congress even harder for a president that will face a strong level of opposition. 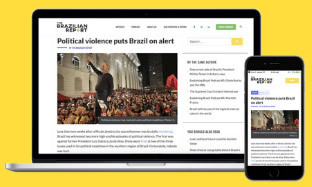 Support independent journalism by joining our community of subscribers and journalists.